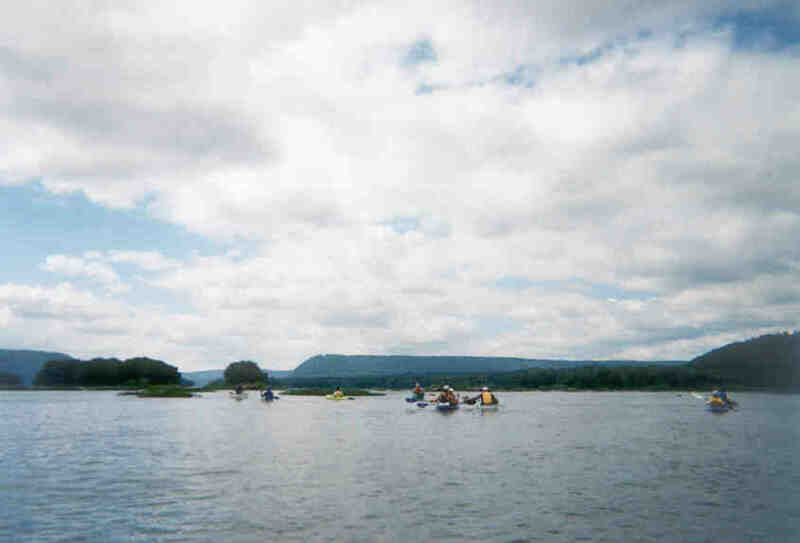 Kayak trip down the Susquehanna. 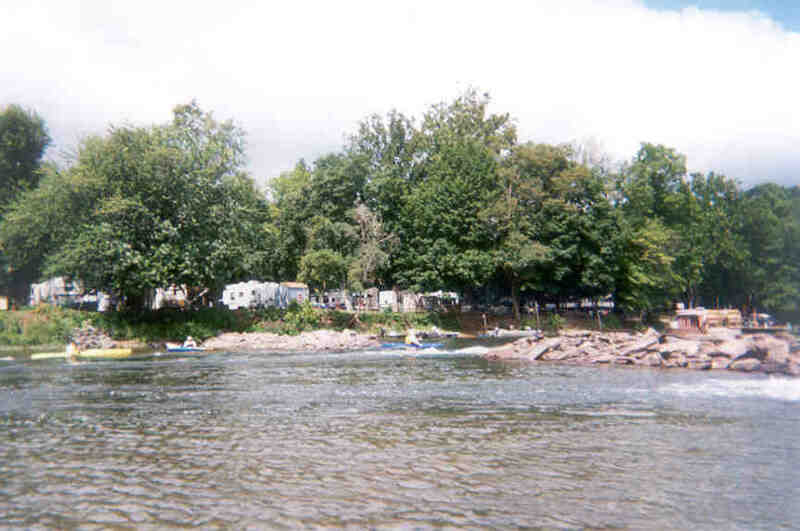 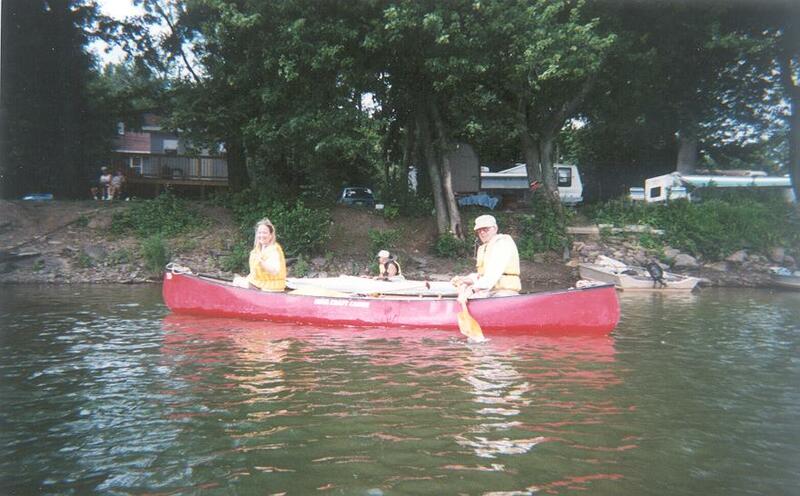 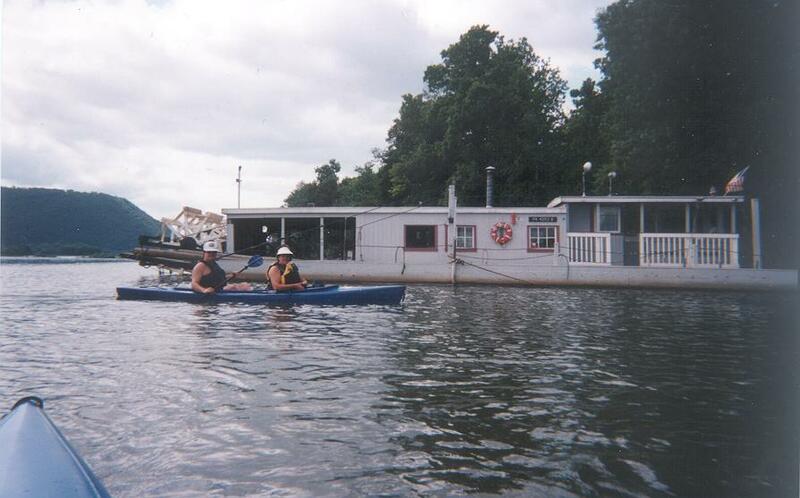 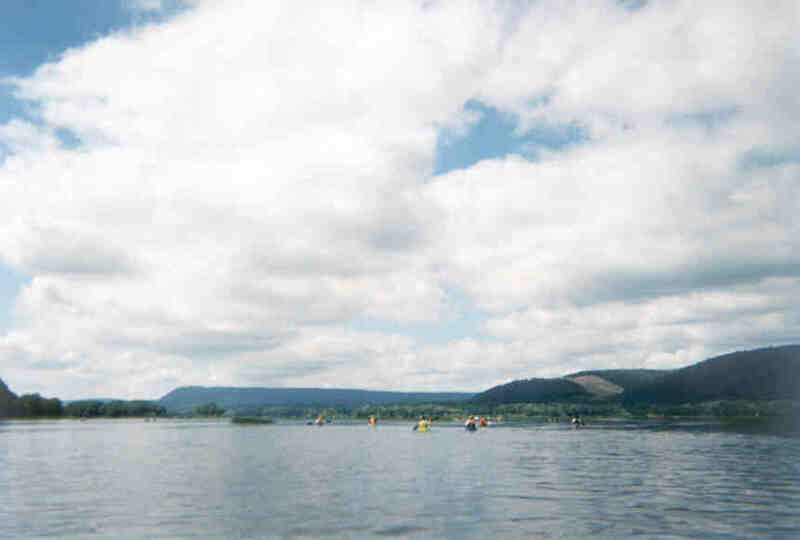 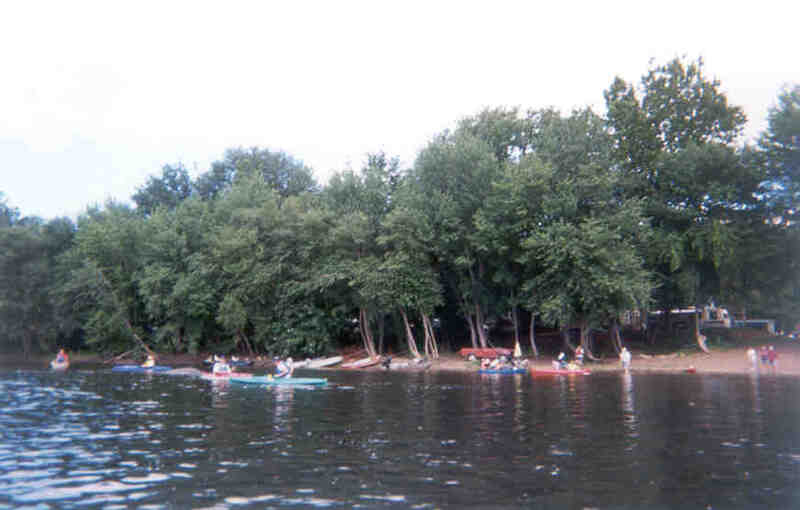 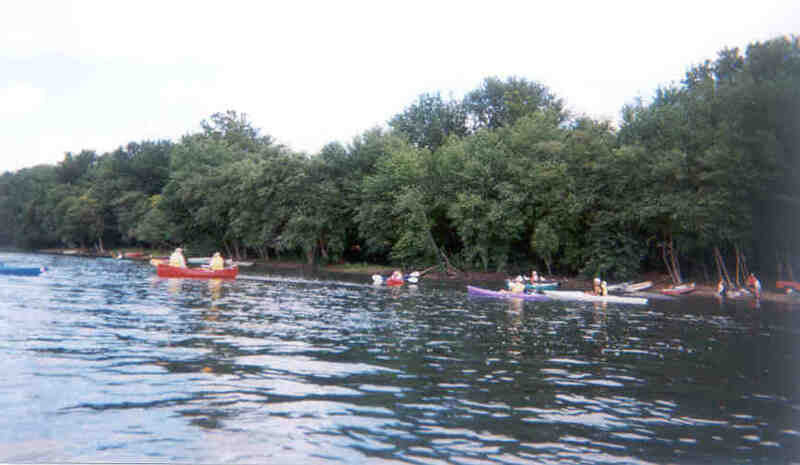 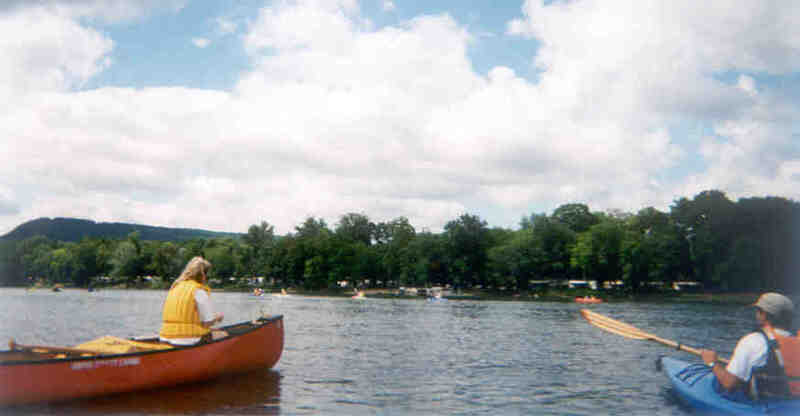 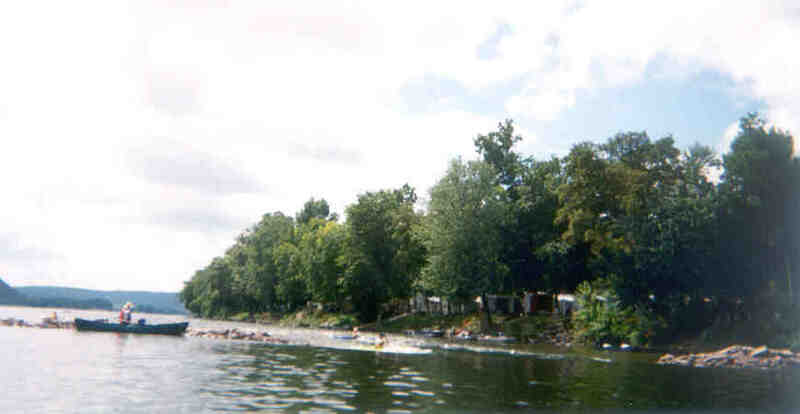 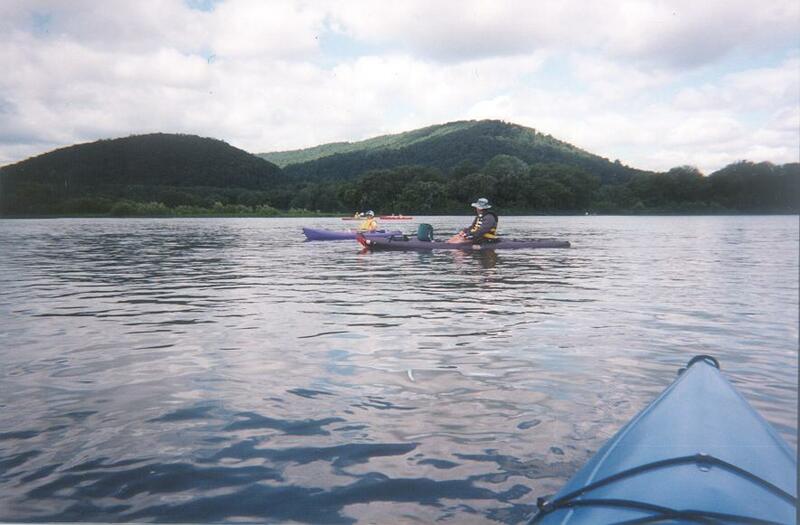 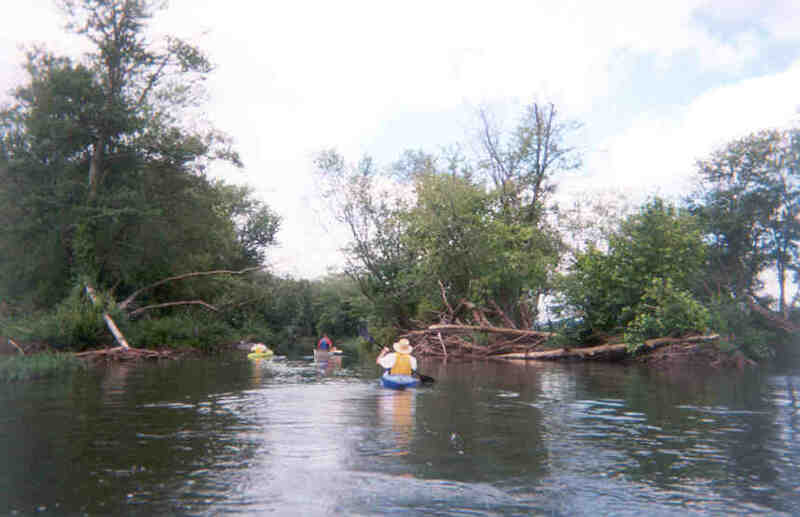 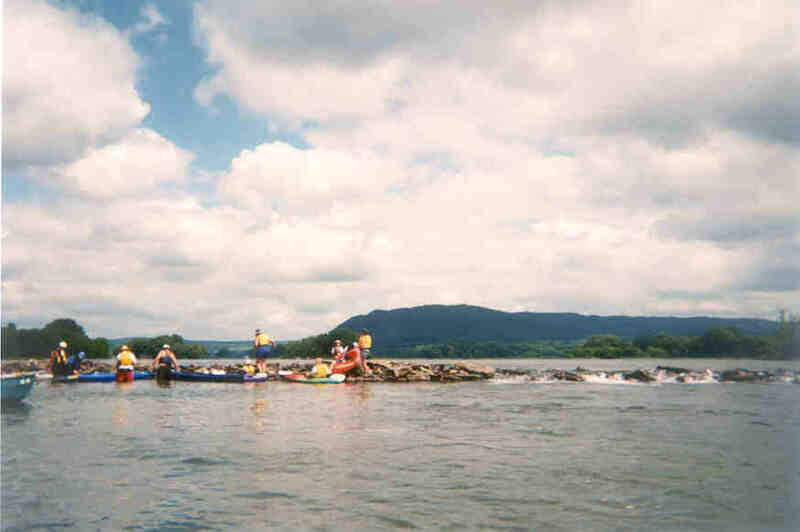 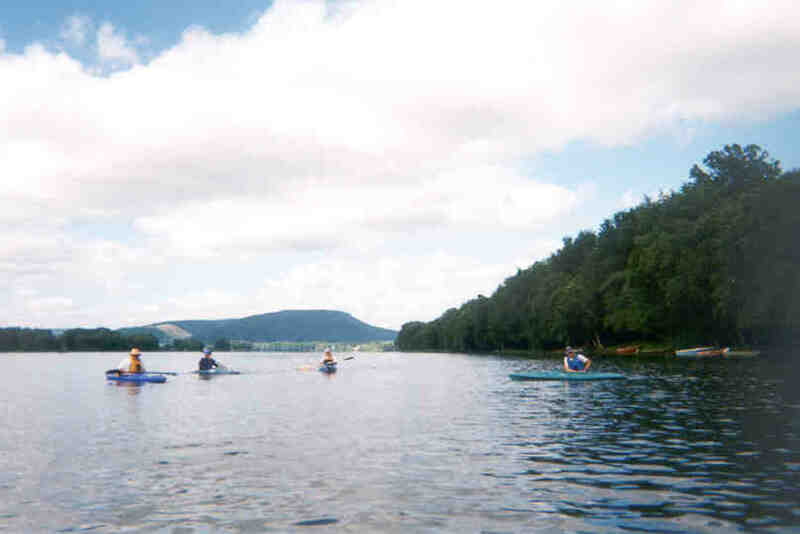 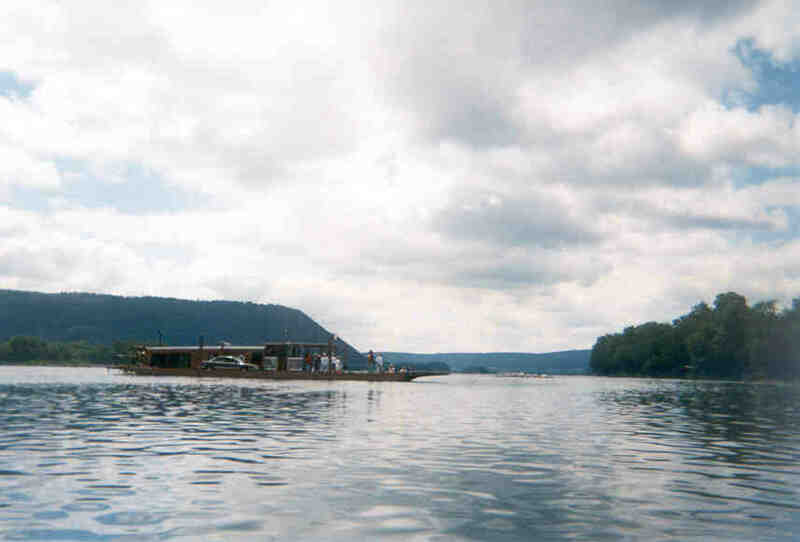 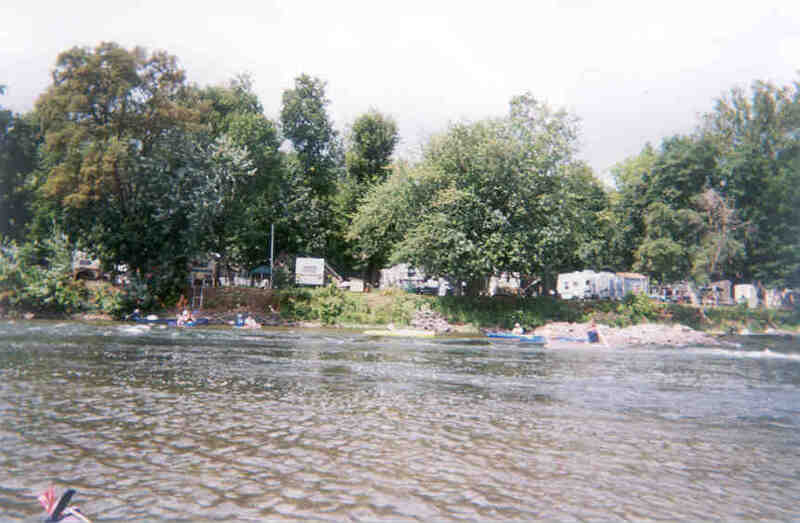 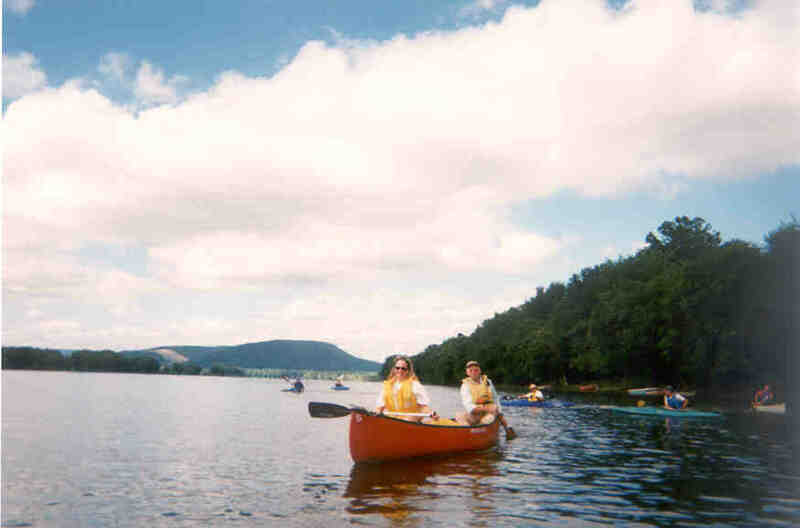 August 12, 2000 I have just returned from the Susquehanna River trip with Canoe Club of Greater Harrisburg. 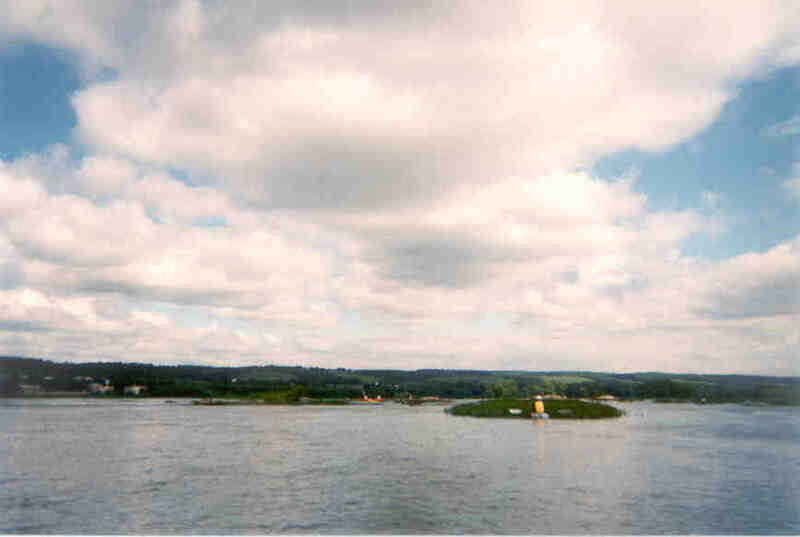 We put just north of Liverpool and went down to New Buffalo. 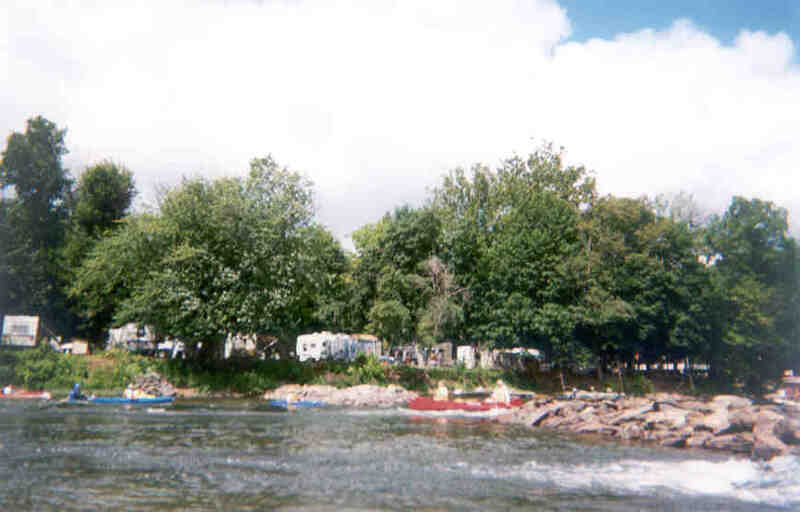 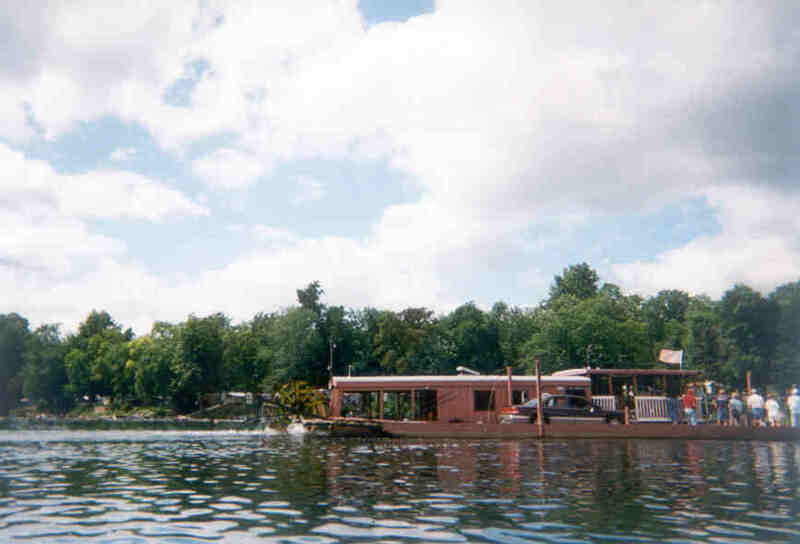 We passed the Millersburg Ferry and then on to some small rapids by Gurtie's Notch. 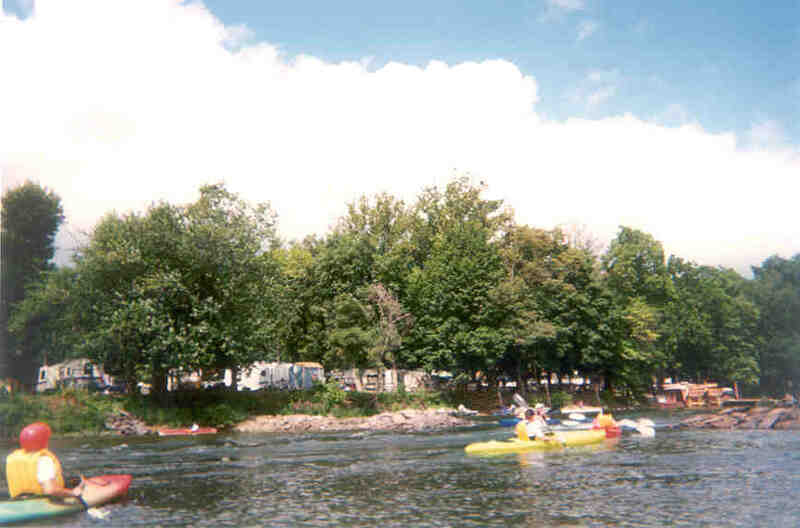 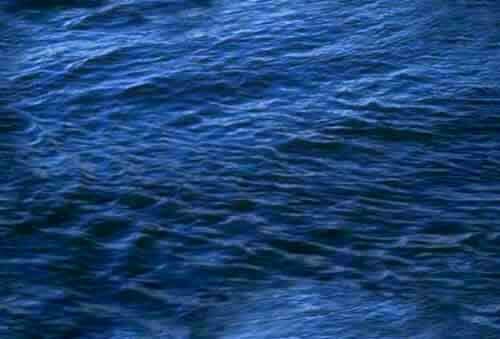 I have never gone through any rapids before and was a bit nervous about how to avoid problems. 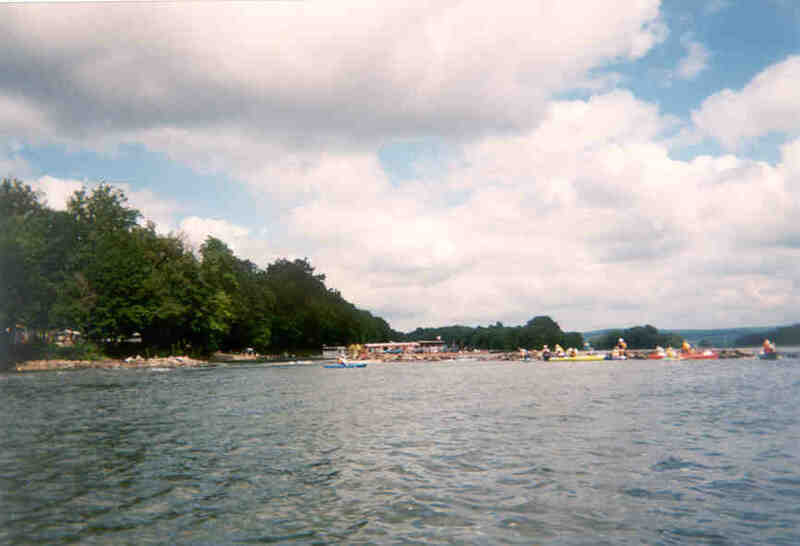 I didn't have any problems, thanks to the help of the other club members. 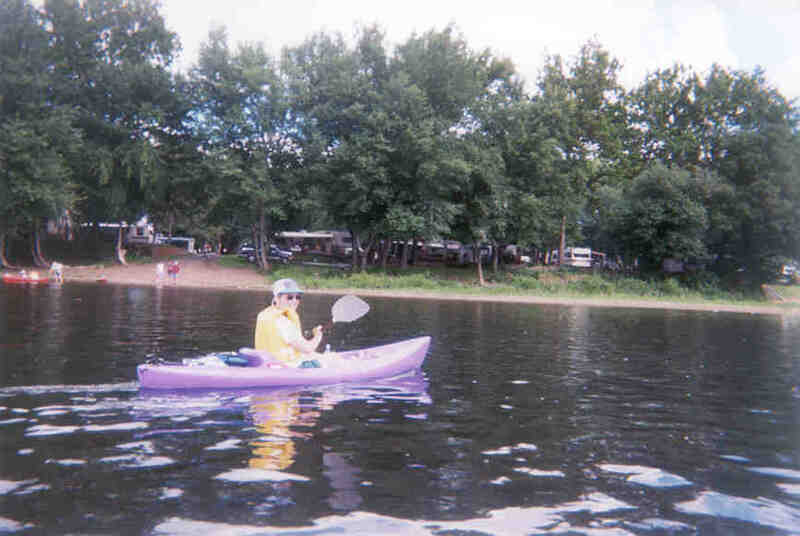 I have a lot to learn before I can feel real confident on such a trip. 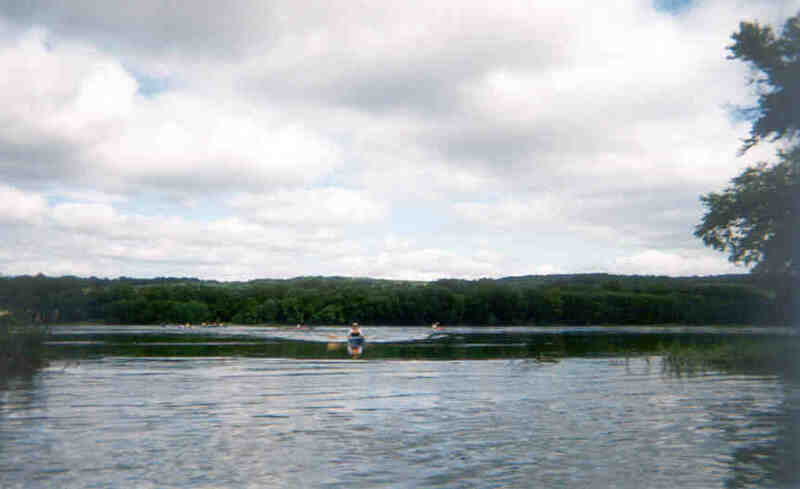 I hope some of my pictures turn out good.